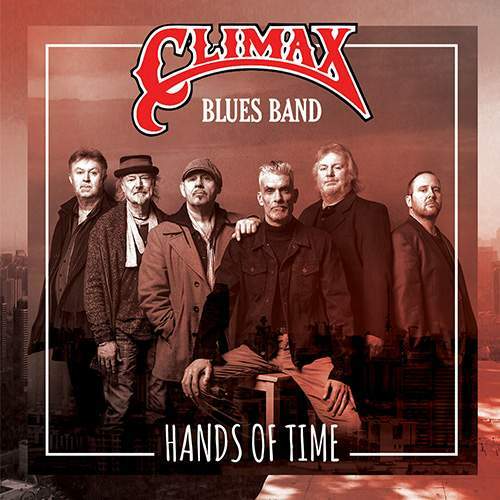 It’s been almost 50 years since CLIMAX BLUES BAND released their debut album and more than a decade since the British ensemble issued their last one. The veterans – half of whom joined the ranks in the ’80s to carry on the legacy now that no original member is in the line-up, one of those leading the combo’s American version – refuse to retire, though, and this year has seen the arrival of the group’s new album. “Hands Of Time” features a devil’s dozen of fresh creations and a bonus which has the great late Colin Cooper, one of the collective’s founders, on vocals and sax. A worthy entry in the combo’s history – judging by the video below.